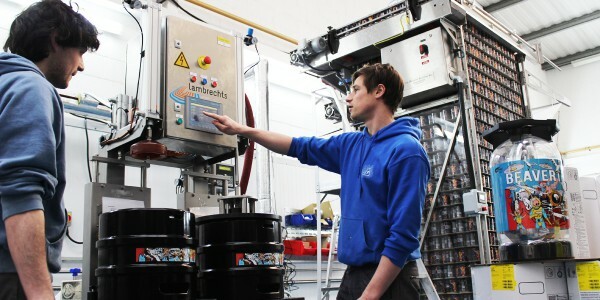 This young and ambitious downtown London Brewery live up to a strict schedule when it comes to growth and expansion. 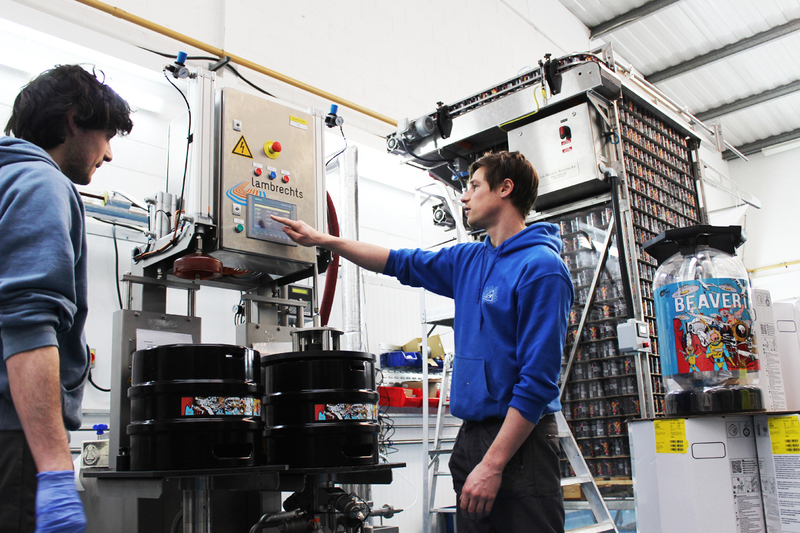 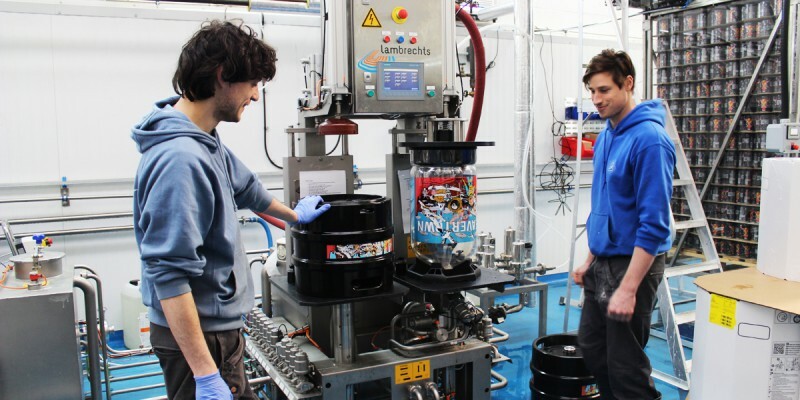 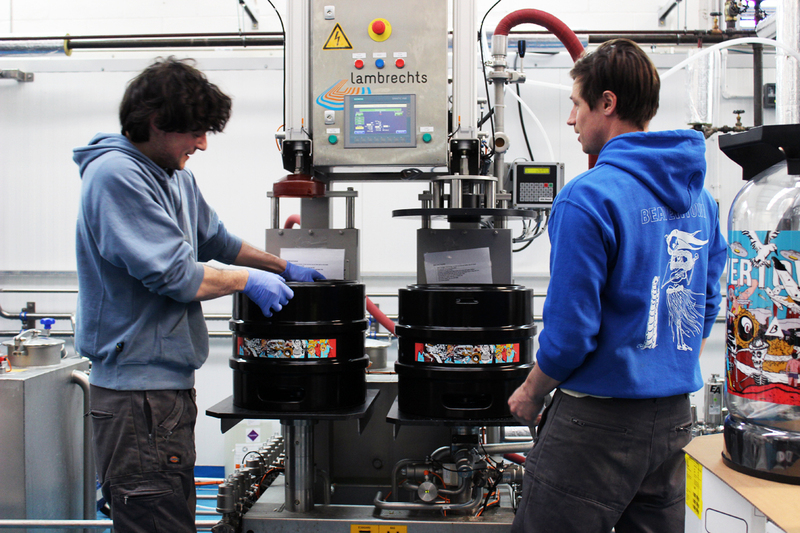 With the investment in a Lambrechts C Omni pact 235 they enable themselves to deliver both returnable and one way Kegs to the market. 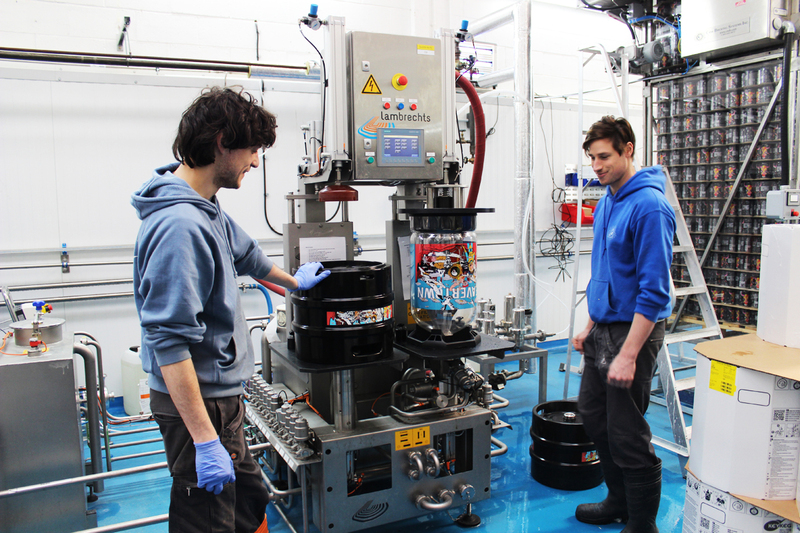 The C Omni pact 235 is able to fill all types of currently known one way kegs. With and without internal bag.